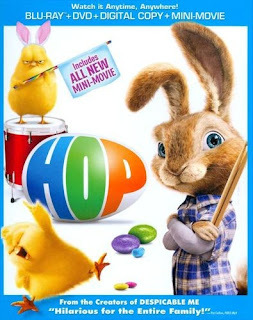 Looking for a fun movie for Easter or something to put in the basket? Currently you can score the Hop Blu-ray/DVD/Digital HD Combo for only $4.99 (regularly $17.99). Plus it includes a FREE Sing Lunchbox! Shipping is FREE on orders of $35 or more or score free in-store pickup on select items.